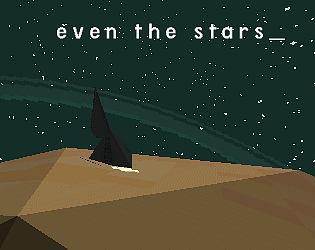 Really nice little exploration game! Simple, clean style. A nice experience. This game is really cool! I like that it takes a while to actually start finding places to land. Thanks ! I'll sure have a look at your game, I plan to play all of them until the rating ends. I really like the feel of typing in commands - wish you could backspace, though.